Have you always wanted to put solar panels on your facility to cut and control electric bills? With C-PACE, you may qualify for a long term loan with no upfront costs to you, and it’s repaid as a tax assessment over 20 years. You begin saving the moment the system is turned on because the amount saved on the utility bill is more than the repayment. 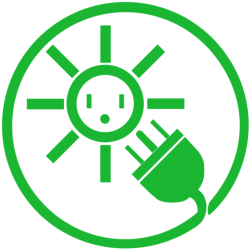 Because electricity only goes up in price over time, this gives you the ability to lock in your utility costs. When you sell your building, the solar equipment goes with the sale. The value of your property goes up without requiring any additional collateral from you – the loan is guaranteed via a senior lien to the mortgage. 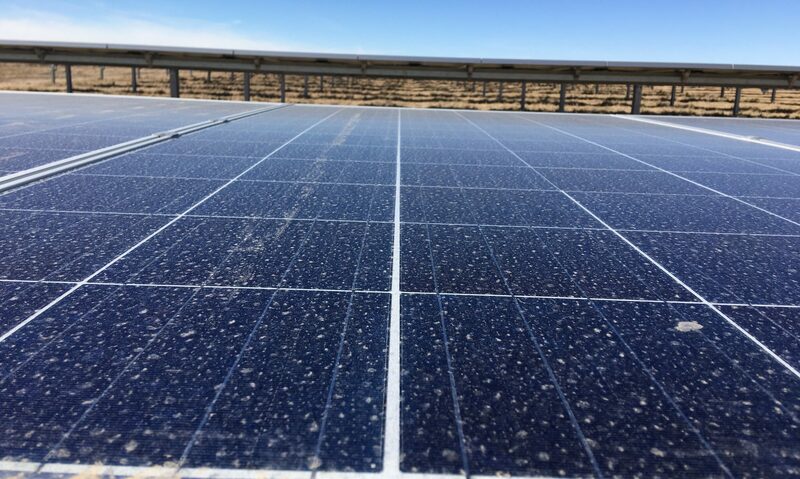 In addition to solar equipment, the C-PACE loan can finance energy efficiency upgrades which will reduce your utility bills and also increase comfort and productivity in your buildings. Off-the-shelf technologies can improve your buildings’ lighting, envelope (walls, windows and roof), heating ventilating air conditioning, and temperature controls. Solar panels not only harvest free energy from the sun, they also shade your roof, which means that less expensive air conditioning is required. The size of the C-PACE loan can be up to 20% of the current value of your building and property. Cash flow is immediately positive as energy cost savings outstrip the tax assessment increase to pay for the solar over 20 years. C-PACE can help you reach your carbon-footprint reduction goals, reduce pollution and leave more fossil fuels for future generations. Check to see if you qualify!